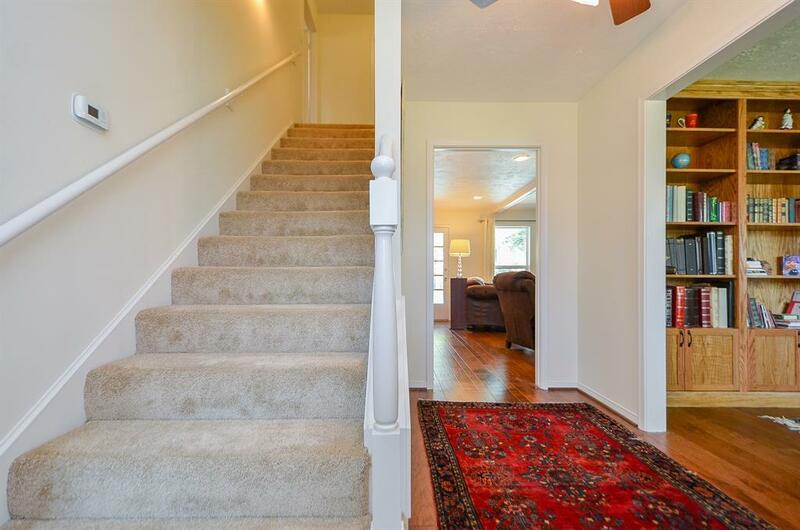 This home has location, amenities, quality maintenance, and updating! 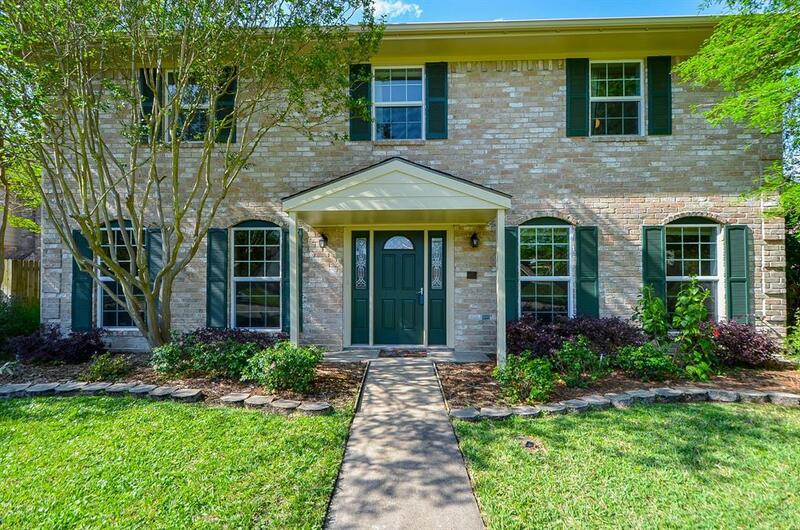 Nestled within proximity of four major highways, this beautiful home is a mere 2-minute walk to Hearthstone Country Club, offfering golf, tennis, swimming, dining, and fitness. Nearby Hearthstone Park, which is also within walking distance, features a covered picnic area, jogging track, playground equipment, baseball diamonds, sand volleyball, and workout stations. Includes a recently replaced roof, siding, exterior paint, pool heater, water heater, gas stovetop, piping, and all windows. 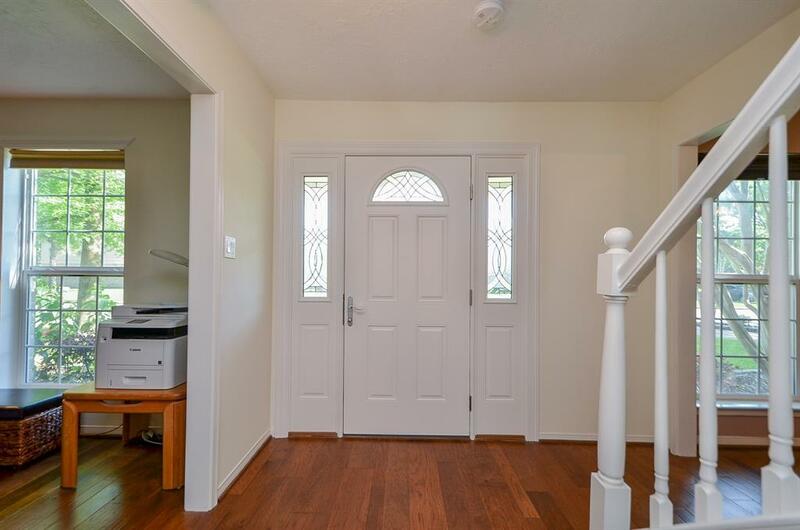 The bonus is updated kitchen and baths. No through traffic on Silver Sands, as this remarkable street deadends at the golf course instead of a cross street. 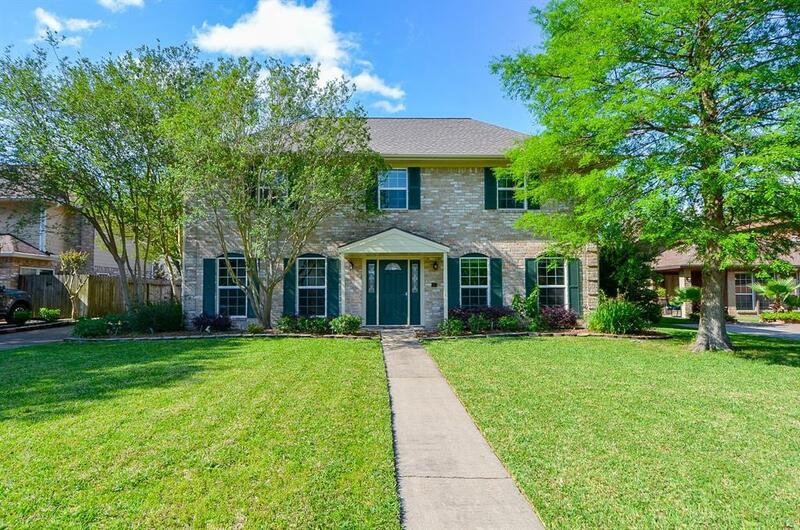 The acclaimed Cypress Fairbanks Independent School District makes this property appealing as well. An inviting tree-lined entry to the subdivision vintage lampposts, and beautifully maintained garden areas are indicative of Hearthstone's charm. Pride of ownership is apparent!!! Listing courtesy of Ballard & Associates, Inc..